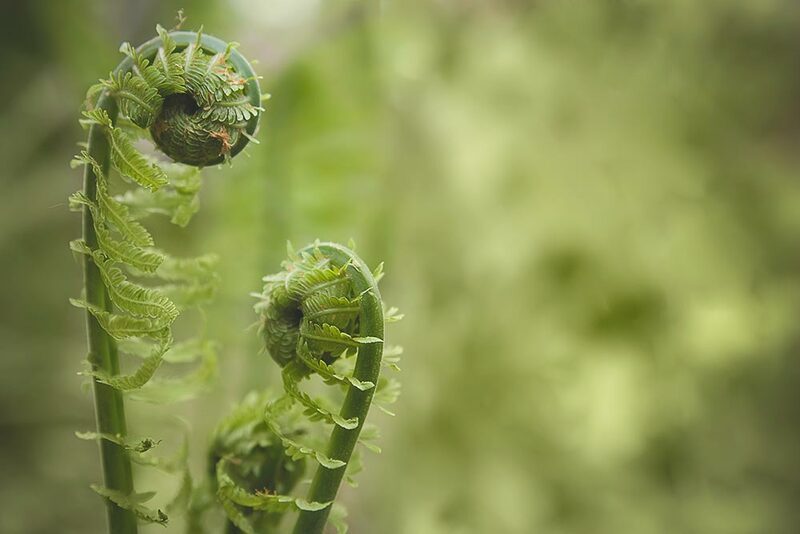 Our Guide to Fiddleheads: What are Fiddlehead Ferns? Fiddlehead ferns. Blink and you’ll miss them, as once the ferns unfurl their green fronds it’s game over I’m afraid. Capture that moment when the coiled green fern tops are still tightly wound like a shepherds crook and you’ve got yourself a culinary delight. 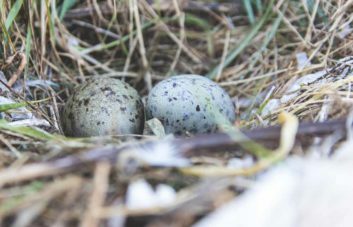 They’re in season for just a few short weeks every year, usually in April and May. 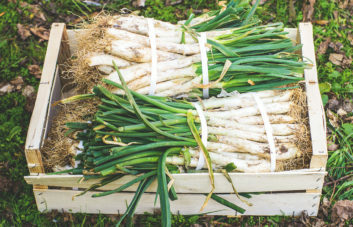 They are sometimes cultivated but traditionally this is a foraged product collected by expert foragers who know what they’re looking for and will only harvest sustainably – not killing the plant in the process. 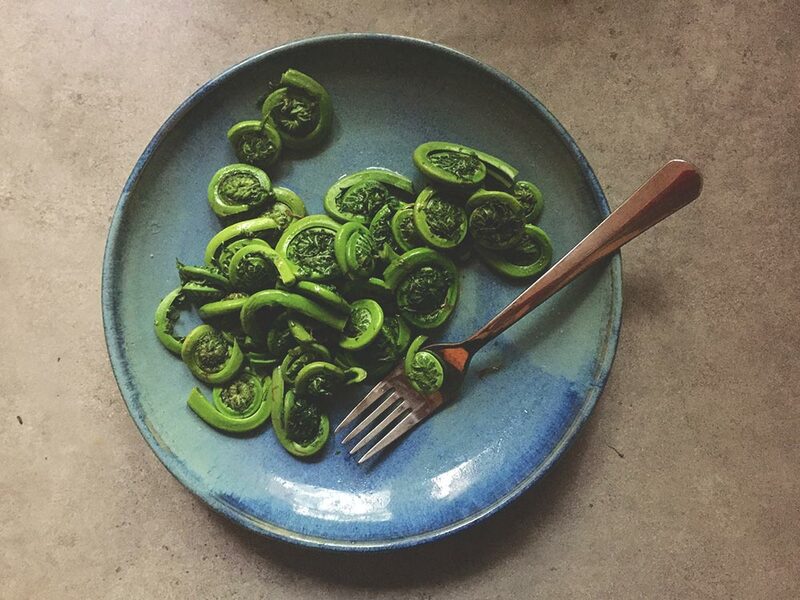 Nutritionally, fiddleheads are a great source of antioxidants, omega-3 and omega-6 fatty acids, as well as being high in dietary fibre and iron. 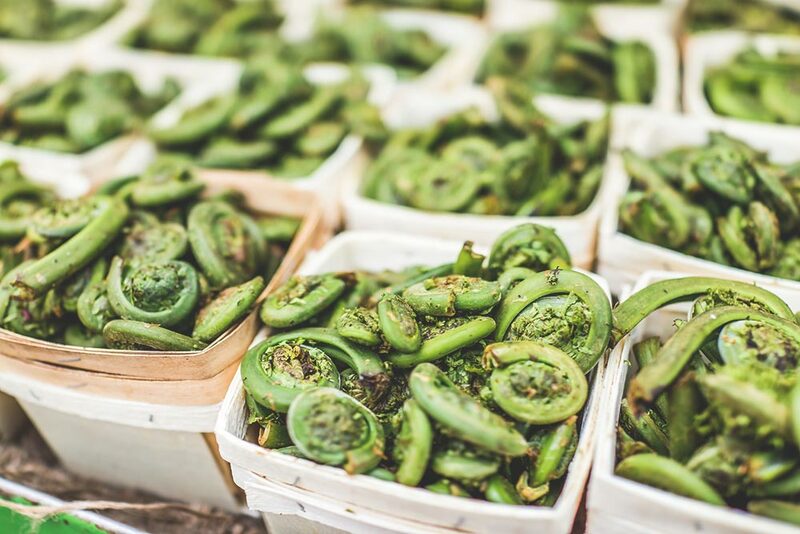 For cooking, our advice is to keep things super simple and enjoy the subtle taste of fiddleheads – a taste that’s generally accepted as a cross between asparagus and young spinach with a hint of nuttiness. Steaming or blanching fiddleheads is a good choice, but sautéeing is even better. Pair with a Hollandaise sauce or a good mayonnaise. 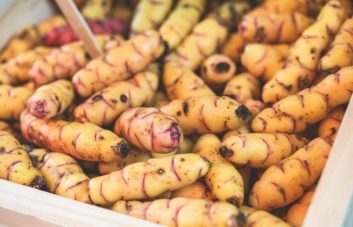 They can also be pickled after blanching or dipped into a light batter and fried till crisp. Fiddleheads are widely eaten across the world from as far back as the Middle Ages. You can find them appearing in Asian, Indian, Russian, Nepalese and North American cuisines. If you would like to source some for your menu, get in touch with our team in March to see what the supply is expected to be like. Outside of the season we can supply you would a quality frozen product too. Previous PostWhen is White and Black Truffle Season?